Finding the right yard for your horse can be more stressful than selecting a school for your child. No license is needed to run a livery yard, which means anyone can set up an equestrian business. As a result the standard of facilities and care provided vary drastically. 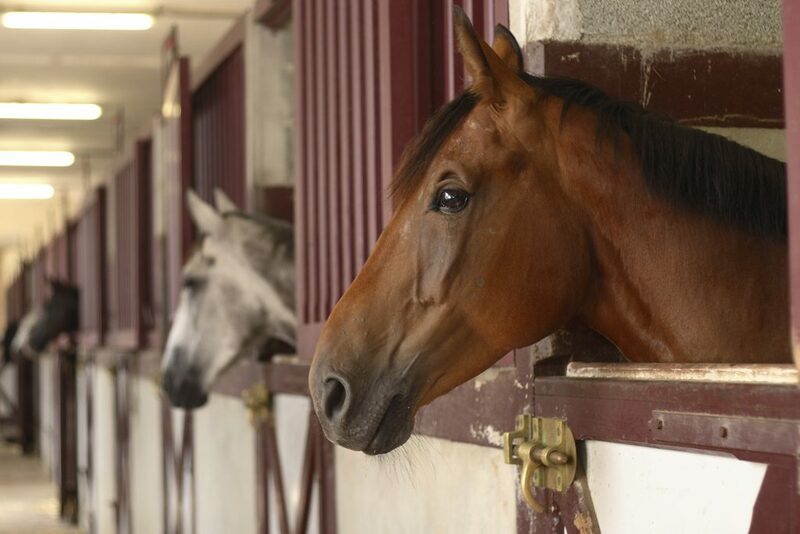 One way to ensure you find a good home for your four-legged friend is to find a yard that has been approved by The British Horse Society (BHS). This means the business is insured and BHS inspectors conduct yearly inspections to ensure that high standards of welfare and safety are maintained. There are approximately 900 BHS Approved Centres in the British Isles, Republic of Ireland and worldwide. Each one is graded on its facilities and services, from ‘approved’ to ‘highly recommended’. When picking the right yard you also need to consider journey times to a yard, especially if you keep your horse on DIY. No matter how much you’re tempted by that indoor school and cross-country course, if you’re clocking up the miles every day you’ll soon be wishing you found something closer to home. Here are Chris’s top ten tips on finding the right yard. Write a list of what you want from a yard, covering everything from hacking and turnout, to cost and location. You may have to prioritise items on your list. For example, turn out is essential, while an indoor school is a just a luxury. Make sure they offer services that you need. If you’re on DIY but need help bringing in or turning out, check what they provide and the cost involved. Make sure the yard has sufficient insurance – they need to have public liability. Check paddock perimeters to make sure they are well-fenced and maintained. Find out who your horse will be turned out with. Some yards divide horses into mares and geldings, and some will turn out horses by themselves. 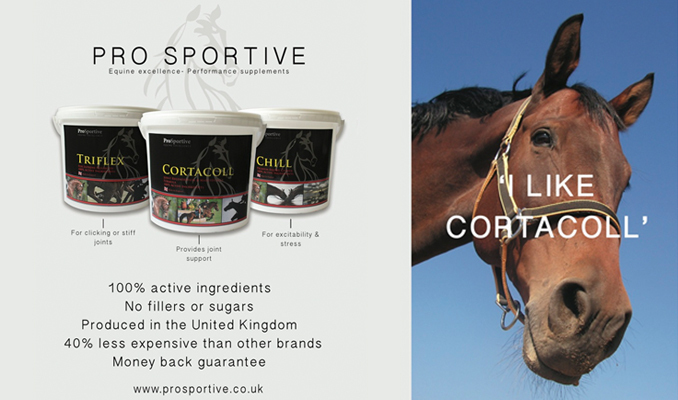 Make sure their system suits your horse. Ensure they maintain the up-keep of the stables, such as fixing doors, broken lights or a leaky tap. The yard has to be safe for horses and people. There should be a written agreement, which clarifies what you’re required to do and what the yard owner is responsible for. Ask to see the yard rules, as they might not suit your personal circumstances. Some yards don’t allow dogs, which might not work if you’re a dog owner, while others have restricted opening hours, which won’t suit you if you need to come up before or after work. Find out how much notice has to be given on both sides if you decide to leave or are asked to leave by the yard manager. Make sure you know exactly what is included in your livery fees. For example, does it cover wormers or worm counts? If they feed your horse, does this include supplements? If they bring your horse in, will they charge extra for changing a rug? All those extras can soon add up. Oonagh Meyer is a BHS Approval inspector for the south of England and London. Here she advises on the pitfalls to look out for when finding a yard. The biggest problem I see is a lack of clarity in the yard’s contract. Often the services offered by the livery yard differ from the expectation of the horse owner. Make sure you know exactly what full or part livery includes, as it varies widely from yard to yard. If you’re drawn to a yard’s facilities make sure you’ll be able to use them. Often a busy competition centre or riding school will be using their indoor school or set of showjumps themselves during peak hours, which means you won’t have access. When looking at a college or university for a child, an informed parent will ask what the retention rate is. The same goes for a livery yard – so talk to other liveries. It’s a good sign if they have been there for a long time and are happy. Find out if the yard responds to feedback from clients. At one yard I visited they’d put in a horsewalker because the liveries wanted one. Customer care depends on how business minded the livery owner is – and how busy they are. Some are so stretched just running the place they don’t have time to plan or improve, while others are full so they don’t see the need. Find out if they have an isolation procedure. Best practice would be to have isolation facilities for new arrivals, but not many yards these days can afford to have an empty box. As a minimum they need to have procedures in place if they notice something wrong, in order to minimise the spread of disease. Do your homework in terms of bridleway networks. Many yards have access to great hacking, but you might have to go up a main road to get there. If the BHS gives a yard a ‘highly commended’ for their hacking it means they have access to routes that are off-road and that have been risk assessed. So there is no danger of a bridleway suddenly taking you through the middle of a pig farm!